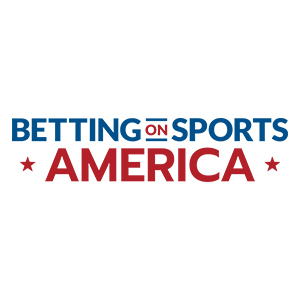 The Betting on Sports event is known for the best speaker line-up in the betting and gaming industries with its 175 speakers across 30+ sessions. The 61,000 sq ft Exhibition area will include 60 exhibitors, networking areas, meeting rooms, lunch, refreshments, and networking drinks. It’s a great opportunity to experience new supplier products, services and business opportunities.